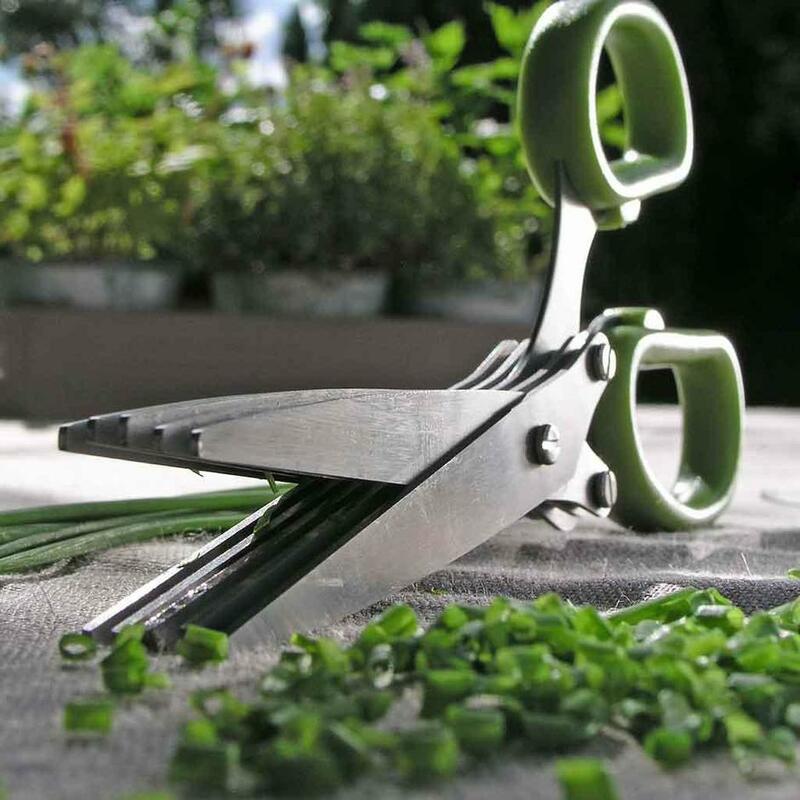 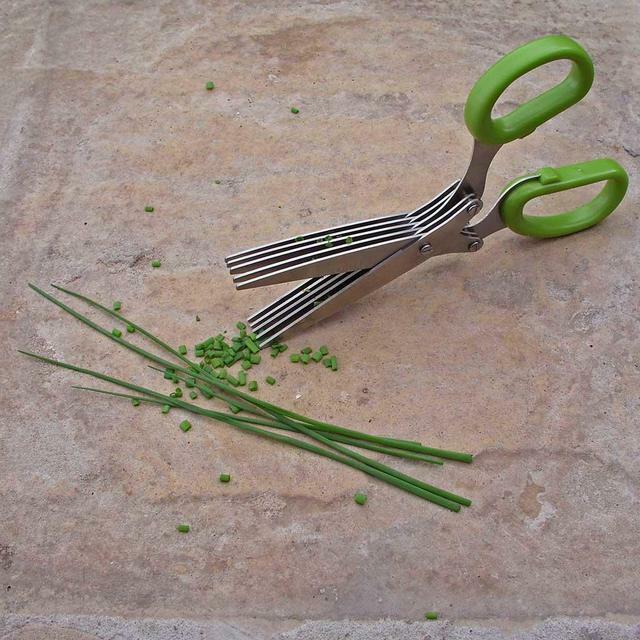 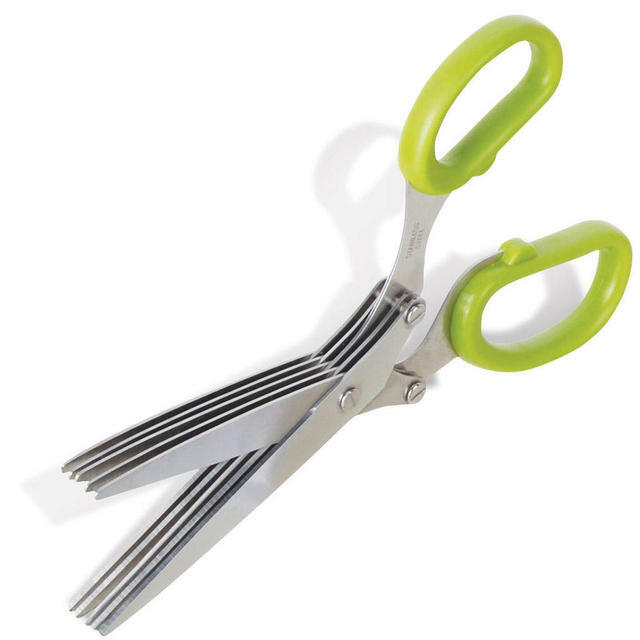 Handy and useful herb scissors for snipping through kitchen herbs rather than incessantly chopping away. 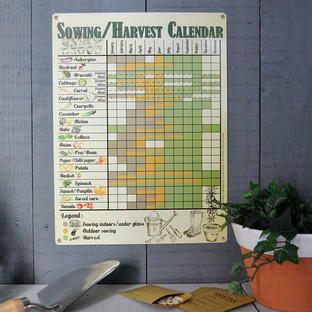 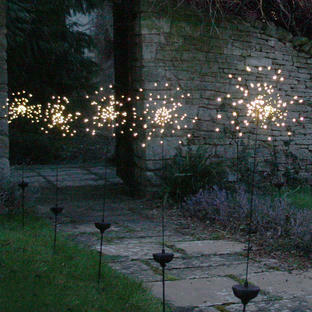 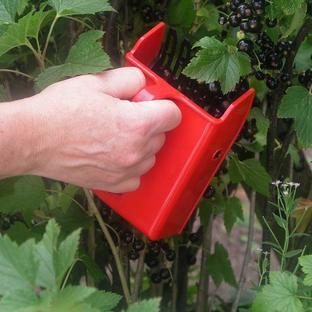 With five blades they are ideal for herbs such as chives, thyme and rosemary. 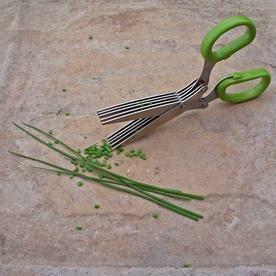 Easier to use than a pestle and mortar. 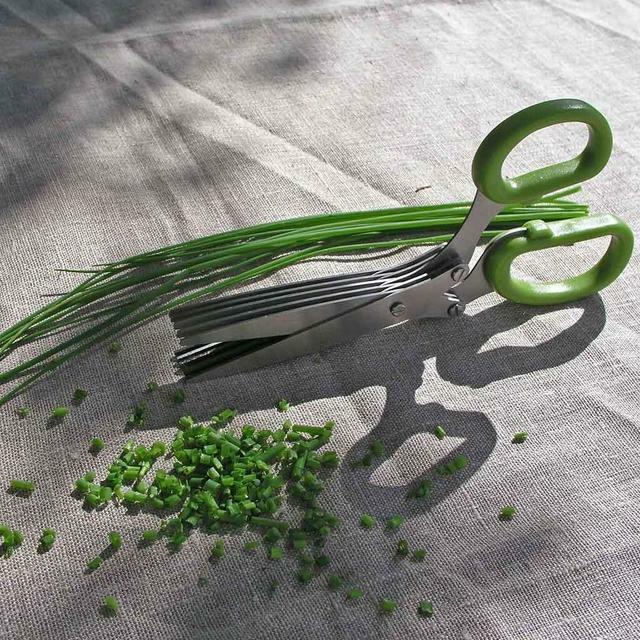 Shown on a linen tablecloth which is wipeable coated linen, available by the metre.